In this episode, trumpet player Allison Philips is on the show to discuss her eponymous trio EP. We talk about her studies at the New School as well as the Amsterdam conservatory and the differences between the two scenes, how she composed for and recorded her trio EP, and the do-it-yourself attitude that lead to Flea Boy Records, the label and musical collective she co-founded. Please visit Allison's website to find tour dates and more information. You can also visit the Flea Boy Records page to buy all of her music, as well as the rest of their catalogue. "Wheel" from the Allison Philips trio EP. "September No. 1" from the Deicont | Philips Collective EP. In this episode, pianist Xavi Torres joins me to discuss his recent trio album Unknown Past. We talk about his studies of both classical music and jazz, working with a steady band despite not being based in the same country, finding his place in the Amsterdam scene and the difficult choice he made to pursue music rather than professional tennis. Xavi recommended The Gramophone Allstars Big Band from Catalonia. Also discussed was Timothy Gallwey’s book The Inner Game of Tennis. Please visit Xavi's website to purchase his music, find tour dates and more information. "The Unknown" and "Hesitació" from the album Unknown Past. In this episode, saxophonist Maarten Hogenhuis comes on the show to talk about his latest trio release Mimicry. Besides his trio, we discuss his band Bruut!, appealing to more than the typical jazz audience, paying attention to the way a band presents itself and the value of simplicity in music. Maarten recommended Björk's album Biophilia. I would also recommend checking out the companion app to the album here. As discussed, there is a short documentary about it you could watch here. Please visit Maarten's website to purchase his music, find tour dates and more information. You can also visit his band Bruut! 's website here. "Vertigo" and "Sonder" from the album Mimicry. In this episode, drummer and cellist Kristijan Krajnčan comes on the show to talk about his solo project DrummingCellist and the inspiration he draws from myth, Jungian philosophy and the traditional form of the Hero's Journey. We also discuss his work in film as a composer, screenwriter and director. Kristijan recommended two movies from 2017: The Killing of a Sacred Deer directed by Yorgos Lanthimos and The Square directed by Ruben Östlund. He also recommended Sofia Gubaidulina's piece "Seven Words", specifically this recording on ECM. -"To Drone", as heard of the show. -"The Leaving of Siddhartha", live version from the same video shoot. Please visit Kristijan's website to purchase his music, find more information and tour dates. "The Leaving of Siddhartha" from the album DrummingCellist. In this episode, drummer Pit Dahm comes on the show to discuss his trio/quartet record Omicron. We talk about the people on his record and his choice to form a collective of musicians to work with, his open ended approach to performance and the treatment of his compositions, as well as the story behind the formation of his band and the recording of his debut album. Pit recommended the 2008/2009 documentary series World War II in Colour. Please visit Pit's website to purchase his music, find more information and tour dates. "Omicron" and "Vilnius" from the album Omicron. 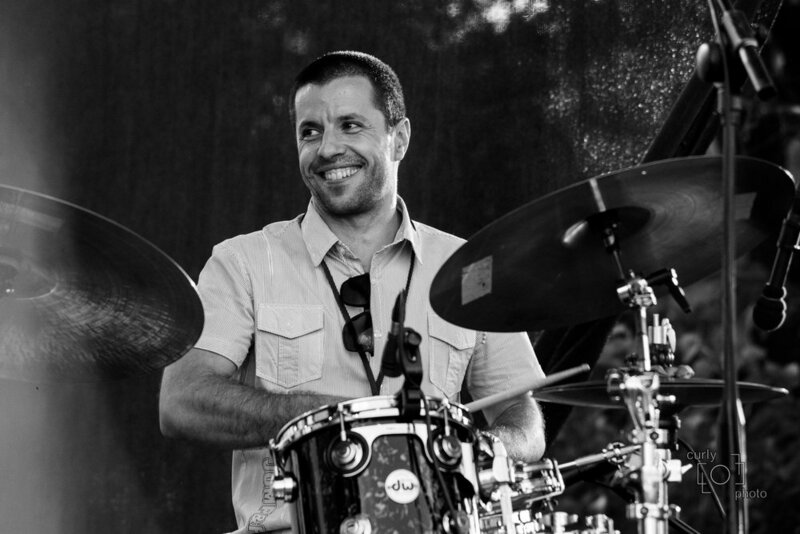 In this episode, drummer Bobby Petrov (of Tin Men & the Telephone) comes on the show to talk about his own band Jazzanitza. 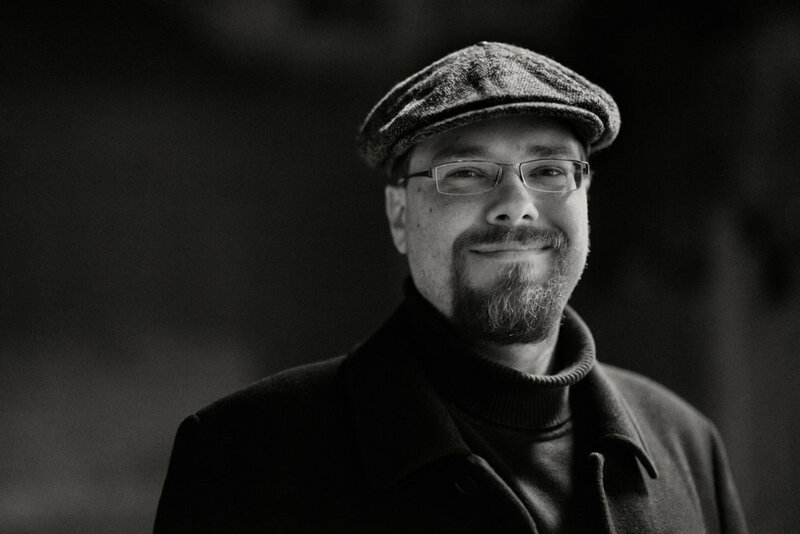 We discuss his background and choice to study abroad, the details of how he and his colleagues integrate Bulgarian folk music into their jazz playing, and his advocacy for jazz education in his country of origin. Bobby recommended Kenny Werner’s book Effortless Mastery. Please visit Bobby's website to purchase his music, find more information and tour dates. "Tantzi Mantzi" and "Gagarin" from the album Jazzanitza. In this episode, guitarist, violinist and viola player George Dumitriu comes on the show to talk about his latest trio record Proverbe. We discuss his use of romanian proverbs to inspire improvisations, adding strings and electronics to the traditional guitar trio and his increasing love for and exploration of the viola. George recommended Andrei Tarkovsky's 1975 film "The Mirror" and the book he couldn't remember the title of is "Sculpting in Time". Please visit George's website to purchase his music, find more information and tour dates. "Proverb 3" from the album Proverbe. "Solo viola improvisation" live at the Bimhuis, Amsterdam on 27/09/2017.